BERGEN TOOLS, WBW Tools, need we say more. 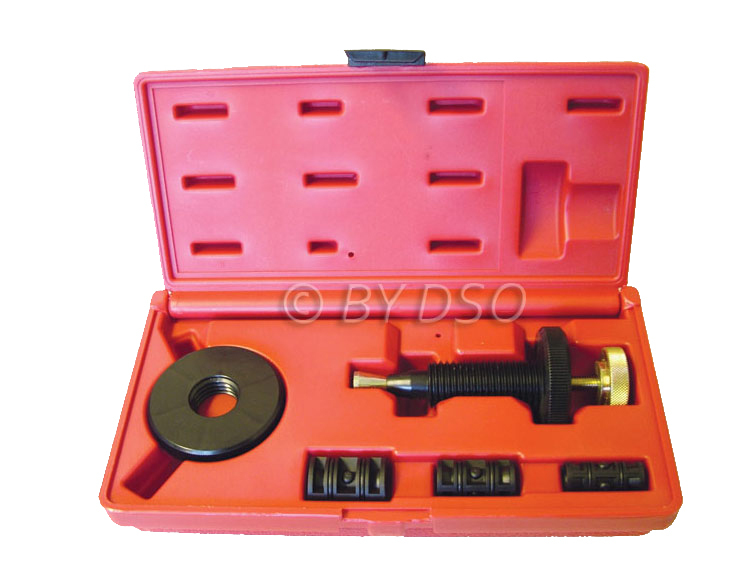 Universal clutch alignment tool. For easy alignment and installation on the workbench. Suitable for front wheel drive vehicles. Supplied with 3 different sized expanding collets.